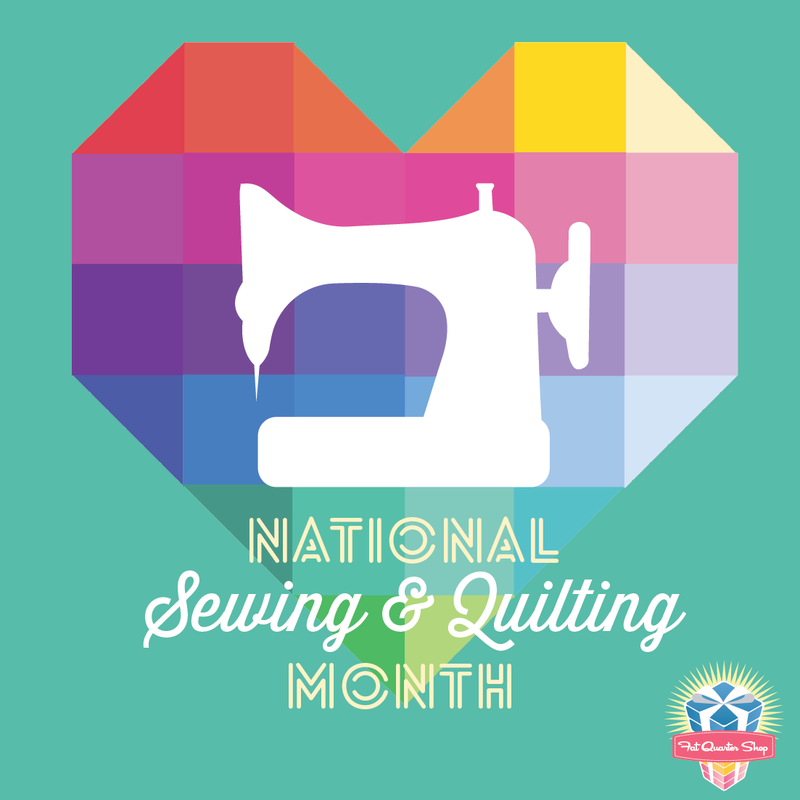 And so it is my turn to celebrate National Sewing and Quilting month with Fat Quarter Shop. Each participant in the blog tour will be answering the following questions. I've sewn all my life - or as long as I can remember - and started quilting about five years ago. I'd always loved what we in the UK call American quilts but got going when a friend in my village showed me the beautiful modern quilts she was making. I started making quilts right away and haven't stopped for breath yet. For my pieced heart (below) I chose "I need all the fabrics" because it is the constant stream of beautiful new fabric lines that keep me inspired to make more and more quilts. I think it took me about a month to realise that the obsession with quilting was not going to go away any time soon, if ever. I was hooked from day one. I think my favourite story was from a swap I was participating in. I studied my partner's tastes and choices carefully and made a Gee's Bend inspired mini quilt for her. After about three months I'd heard nothing so emailed her to find out if she liked the quilt I'd sent. She said she hadn't opened the package because she'd been too busy. I asked her to return the package to me and she did. I think that was the oddest and rudest incident I've encountered in what is otherwise the most supportive community I know. I'd say perfection is overrated. So many quilters I've come across agonise over missed points and small imperfections which no-one but the maker will ever notice and aren't in the least important in the scheme of life. Remember the quilter's rule of thumb - if you can't see the mistake when driving past the quilt at 30mph, then it's not worth unpicking. This is a rule I live by. And if you'd like to make your own pieced heart, as in the above image, you can find the "Color My Heart" Quilt patter by clicking on this link here. I love the 'quilter's rule of thumb'! Heartily agree! I'm more of a garment sewist, but I love the quilters rule of thumb too!! And I totally agree with you that perfection is overrated. Sewing has definitely taught me to ve less of a perfectionist. I like them much his words, keep enjoying!! I love your Quilters Rule of Thumb, I shall definitely be sticking to that!! Hahaha totally agree about the unpicking! I can't believe that swap story, how very rude!!! Life is full of good bad and unusual and ugly, that is certain. sad story about your swap experience. I have never done a swap, but wowie, that is heartbreaking. The only thing I can imagine in my heartfelt thoughts, is that she endured a sudden tragedy in her life and was having overwhelming coping troubles. I agree on principle with your idea of perfectionism.... but SOME PEOPLE just zero in on those little "irregularities". I am not a perfectionist with other people. I have seen some pretty crazy stuff at quilt shows. Have you? haha, but we just move on and smile. Thank you for sharing the heart pattern. I want to make this! What an odd thing to happen in a swap ~ nice she returned it to you tho. I've done a few swaps myself and unless I know the person I'm swapping with ~ I won't do it again. 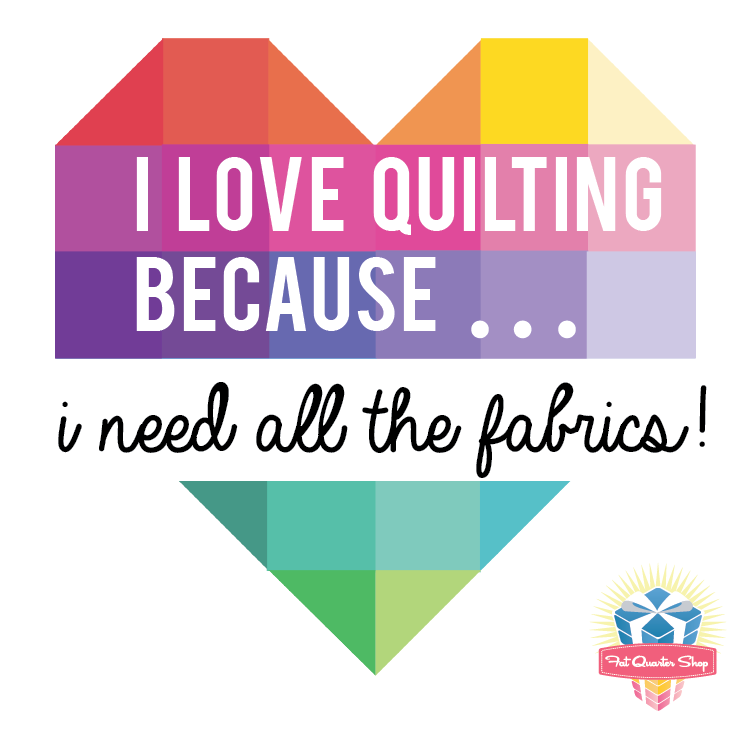 I can't believe you have only been quilting for 5 years!! And I love the rule of thumb, as I am often disappointed with some of the finishing. I am going to adopt this rule from now on! Love your rule of thumb!!! I will have to practice this rule. You are correct that others do not see the things we do as quilter. They just appreciate the finished quilted item. Agree about the quilter's rule and believe that the pursuit of perfection is why many quilts don't get finished sadly - I'm just working my way towards it one quilt at a time, no rush there are so many I want to make! The mini story is completely bizarre - how unbelievably sad is that? Your answer to question #4 is so refreshing to hear!! That's just sad that the person missed out on seeing the mini quilt that you created for her. Thanks for sharing. I'm pleased to hear someone say perfection doesn't matter. I've been quilting since October last year and got heartily sick of the darned 1/4" being drummed into me. I'm a more "seat of the pants" quilter than a planner, so if it doesn't fit or isn't right, I just amend the plan / add another little bit till it does. And thank the sewing Goddess for pre-cut fabric!